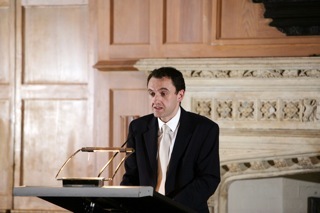 Professor Colin Harvey looks at the potential implications of a DUP-Conservative deal on the Northern Ireland peace process. There is suddenly a considerable amount of interest in Northern Ireland. Others can no doubt verify the number of ‘DUP’ google searches in the last few days. Much has been said and negotiations are ongoing but it is worth untangling this constitutional conversation.The Northern Ireland peace process was patiently constructed over decades, and governments of all political persuasions are rightly proud of what has been achieved. The worry now is that the Conservative Party might be prepared to collude in dismantling some of its core concepts and principles. It is worth explaining where these concerns are coming from. First, think about the idea of ‘rigorous impartiality’. This is central to the Good Friday Agreement and to the British-Irish Agreement (an international treaty between the UK and Ireland).The concept flows from the complex right of self-determination on which the current British-Irish constitutional compromise is based. The same principle would apply to the Irish Government in the event of a vote (north and south) for Irish unity. This is why there is so much discussion of neutrality and impartiality. Any deal between the Conservative Party and the DUP that infringed the above principles or strayed directly onto Good Friday Agreement territory (such as, for example, ruling out a unity referendum) runs a real risk of being in breach of Article 1 of the British-Irish Agreement. Second, the DUP has a record of resistance to significant advances in human rights and equality. It should not be controversial to state this. In Northern Ireland we have ‘codes’ and euphemisms to capture it: ‘lack of cross-party consensus’, ‘executive disagreement’ or even the use of the ‘petition of concern mechanism’. The truth often is that it is the DUP (not always and certainly not alone) that is blocking progress. Mainstream British politics seems to have just noticed this fact. 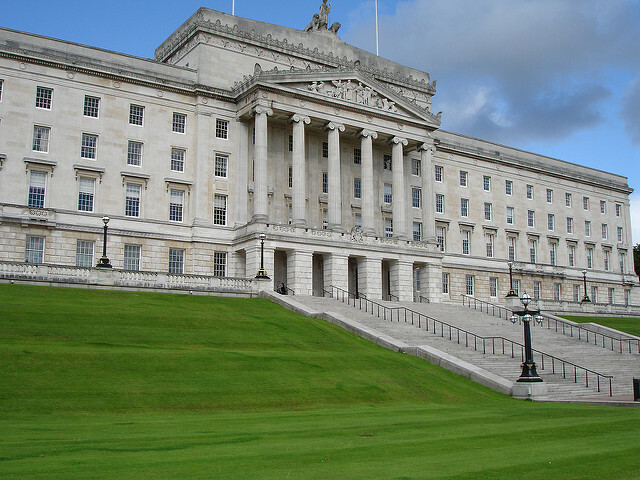 Equally, the DUP has a formidable democratic mandate and will (based on the March 2017 Assembly election) be the largest party in the Northern Ireland Assembly, if it re-emerges. Third, there is no point pretending any of this is new. There have been warnings for some time that the UK Government has been close to constitutional negligence in its handling of Northern Ireland. Brexit is amplifying these concerns (Northern Ireland voted to remain) and re-opened the sovereignty fracture that many are working so hard to heal. Look, for example, at the path chosen by the nationalist/republican electorate in Northern Ireland in the latest Westminster election. The calls for a more intensive focus on all-Ireland solutions are only likely to increase. Arguably that electoral outcome was assisted both by Brexit and by governmental mismanagement of the peace process (and the seeming irrelevancy of Westminster to many people here). If there is a measure of hope it is in the common language now being deployed on what Brexit should mean for Northern Ireland. For example, there appears to be near consensus on the necessity for recognition of our unique circumstances. What this precisely means is yet to be determined or agreed. No one is claiming that Northern Ireland will fall back into the brutal conflict of the past. What is at stake however is the careful work of decades of peace-building. That was never perfect, and much remains to be done. But it was a marked improvement on what went before. It is far too precious a constitutional inheritance to simply cast aside for temporary political convenience.